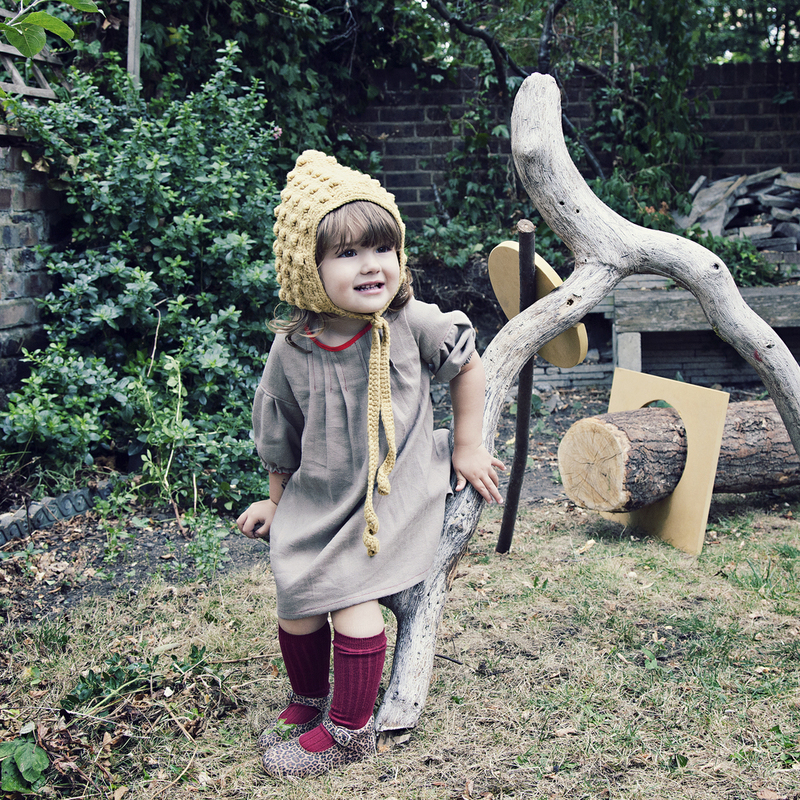 Viv & Joe make beautiful, great quality knitted hats and leather baby and toddler shoes and boots. The designs and styles are inspired by vintage shapes but at the same time the collections are modern and fun. Viv & Joe currently have a campaign on Kickstarter to raise £2000 so they can produce the Autumn & Winter 2015 collection and make it available worldwide - and we need to help them! Please check out their page here and pre-order/ pledge something so they can continue and grow into an even more awesome business. 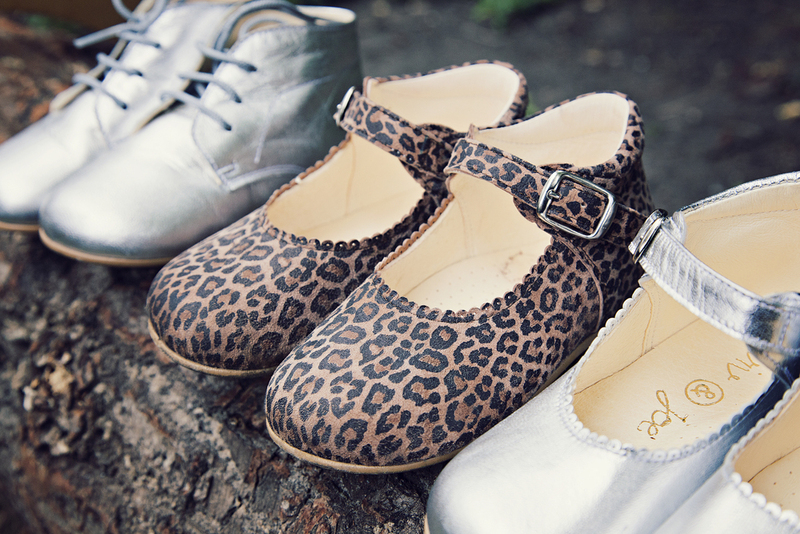 WHY WAS IT CREATED: I couldn't find baby shoes and accessories that I liked that weren't ridiculously expensive, so I wanted to create something really special but still affordable. I love vintage shapes and wanted to combine them with bold or offbeat colours and prints to create something unique. 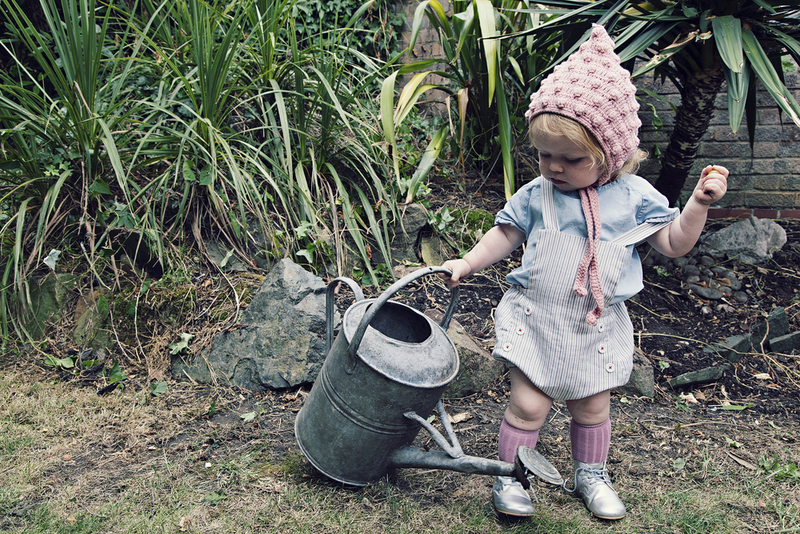 WHAT WE NEED TO KNOW ABOUT YOUR BRAND: Viv & Joe is a London based baby and toddler brand, specialising in knitted accessories , cashmere booties and leather footwear. Products are available online or at my weekly stall at Broadway Market in East London. 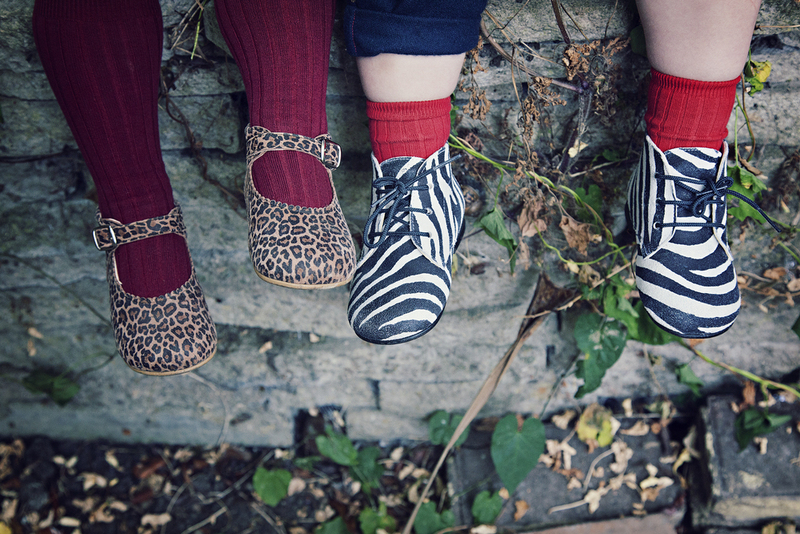 WHAT WE SHOULD BUY FROM YOU: My personal favourite products from the autumn/winter collection are the zebra boots which look amazing on both boys and girls, the shape is classic and simple but the zebra print leather gives them a bold playful look, toddlers love them too. I also love the mustard pixie hat and double pompom hat in black.